Home First Aid How Important It Is For The Doctors Having First Aid Knowledge? Being a doctor in the present generation is an effort of hard work, dedication and interest that is most needed in the noble act of saving lives and providing hope to people suffering from various medical ailments. 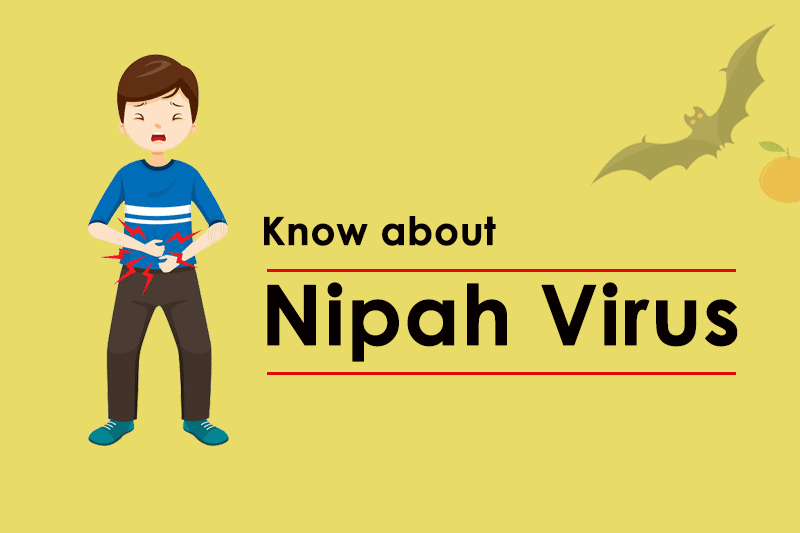 Their job essentially involves saving lives over operations, preventive health measures and at times also knowing the procedures for first aid. Why does this procedure for first aid become important? 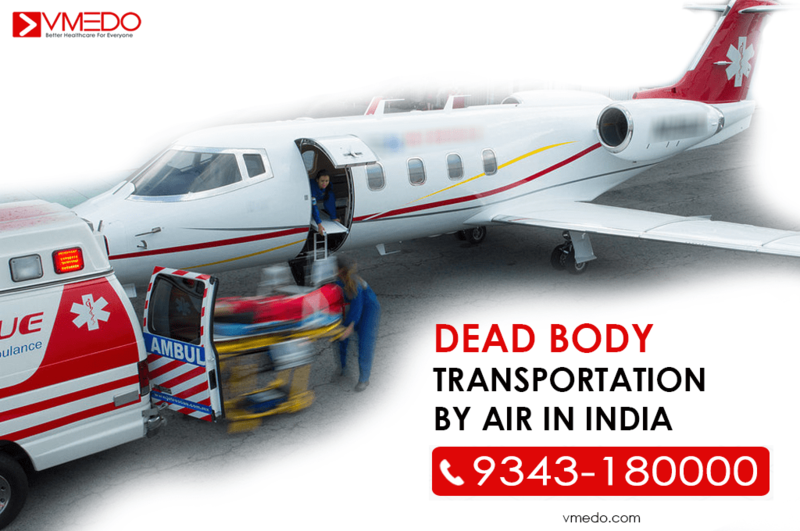 The first thing that we search for when there is a need for first aid, is a doctor in the vicinity that can help perform the needed procedures to stop the condition from worsening. 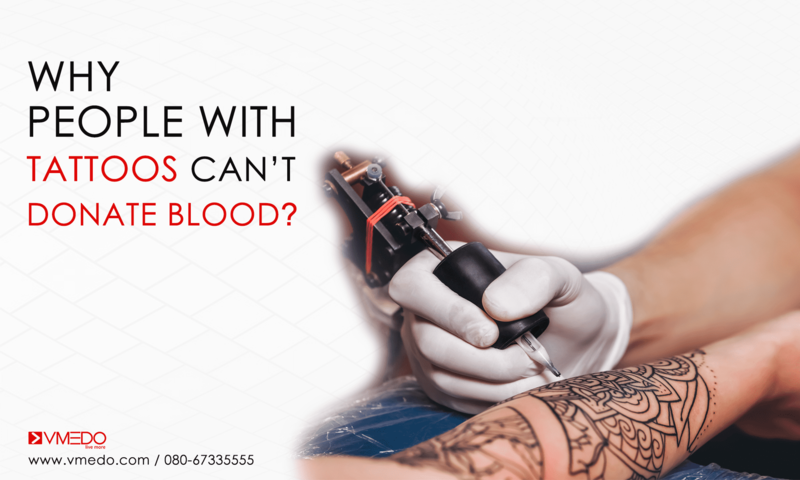 Whether it is a case of first aid for bleeding or a first aid for snake bites, we are always looking up to a doctor to do the right procedure. Since most times the doctor is a symbol of trust. 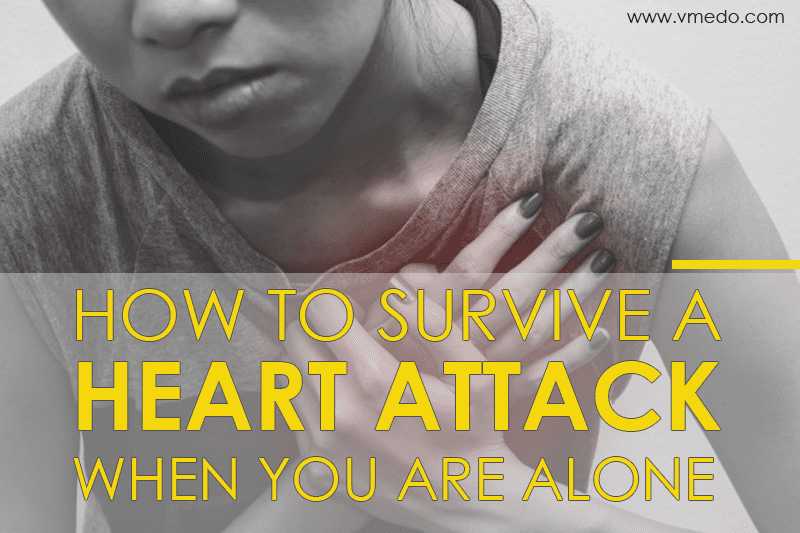 If in case there comes a patient that is suffering from a condition that is a precursor to a largely dangerous or possibly fatal situation, the doctor who is attending the patient can ensure that the right first aid is given to make sure that the patient has bought time for himself/herself to reach an advanced medical facility soon. The doctor’s advice normally comes with a lot of weight. As a medical practitioner, they are at the right place to truly change the mindset and educate the masses on the right procedures to performing first aid. 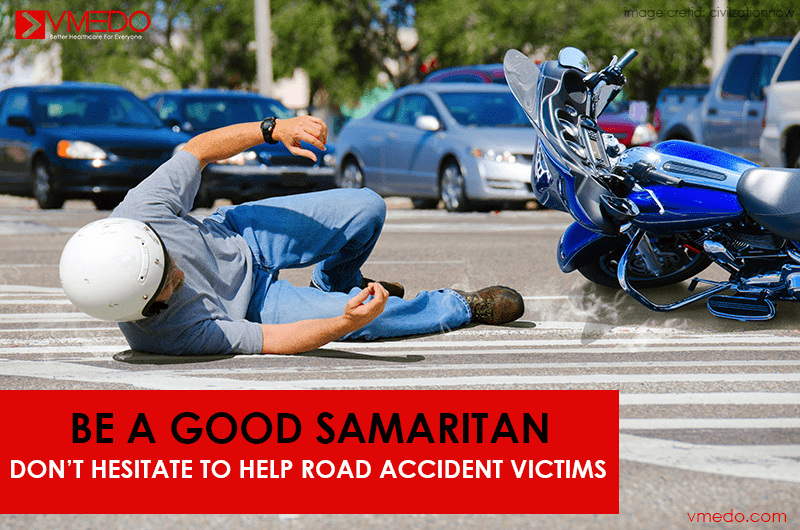 The doctors can help amplify the information base in the patients and this can make sure that people don’t cause more harm in their efforts to perform first aid. 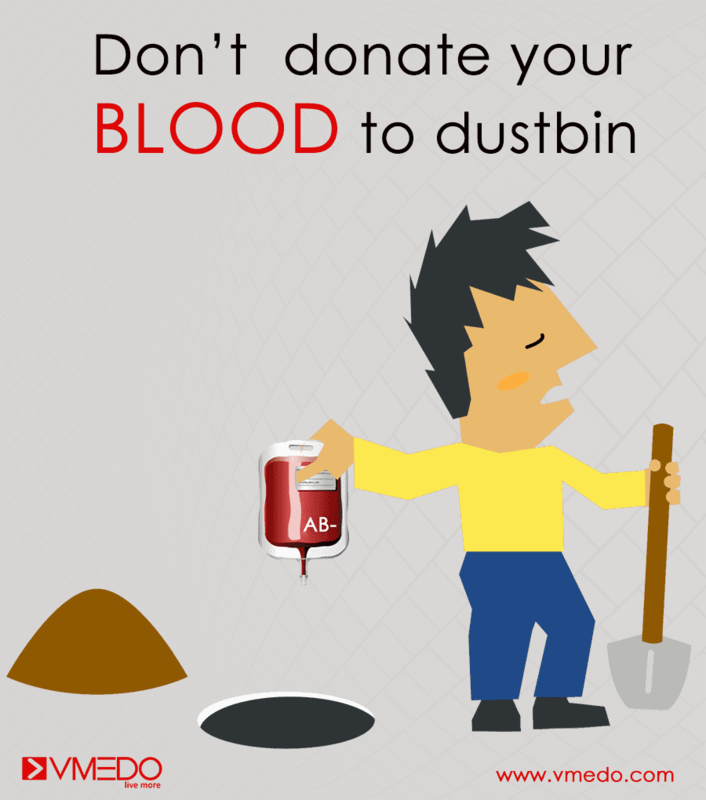 Even though one may be a surgeon, a doctor who saves lives, emergencies and medical conditions can strike us or our family members anytime. 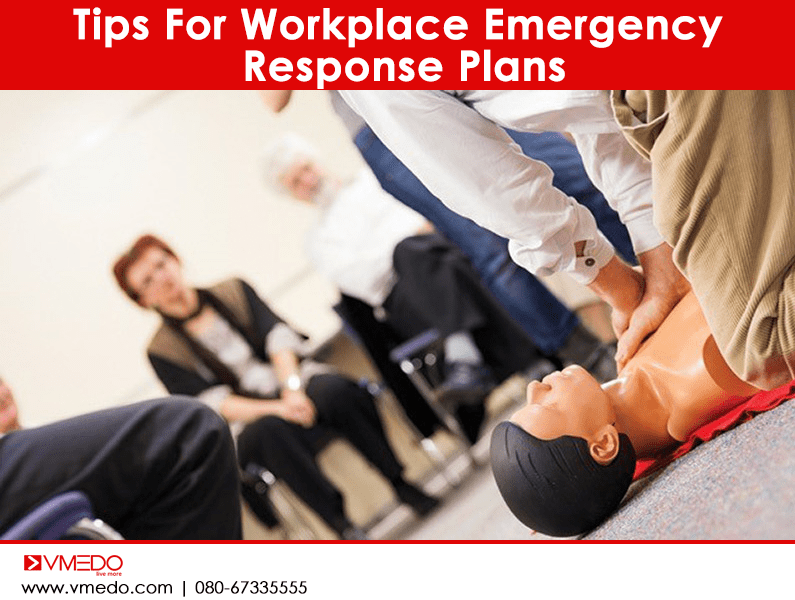 So the doctor having a know-how of these first aid principles can be the most ideal first responder and can help prevent further injuries to himself and also to others involved. 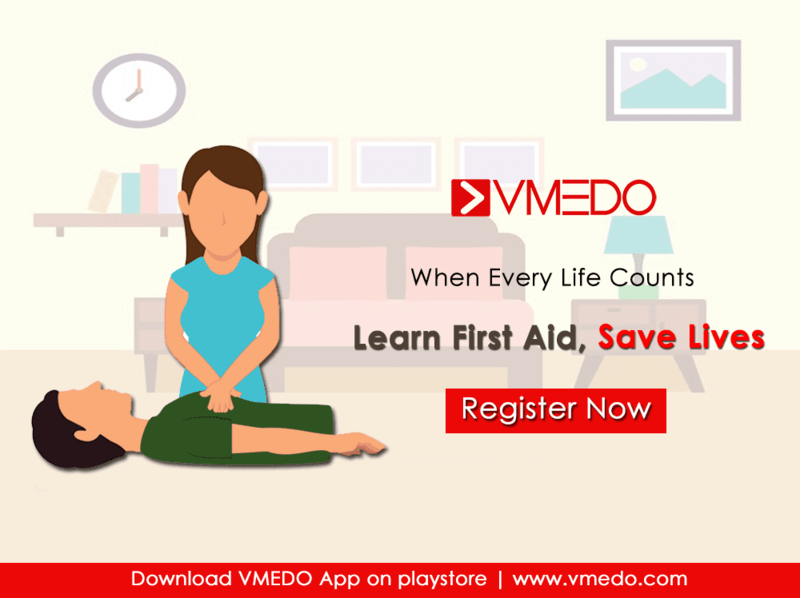 First aid trainings are to be made an essential part of every doctor’s training for the above reasons since it makes them much more enabled in helping save people. 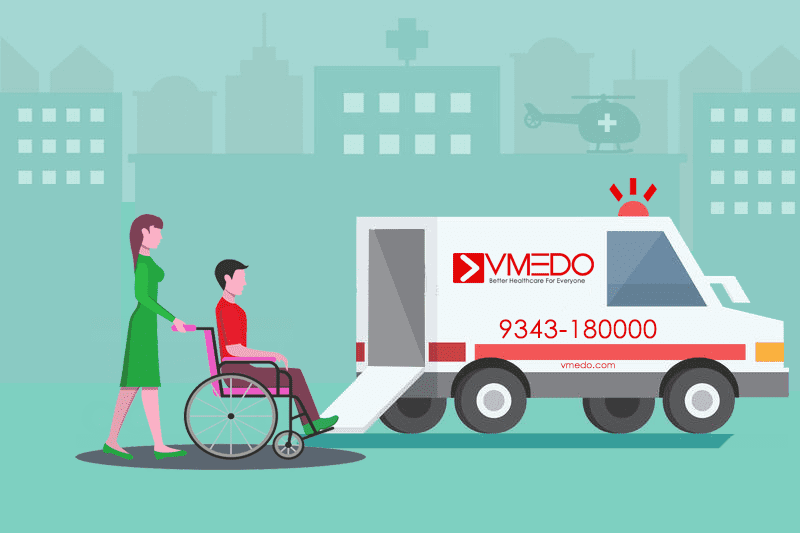 VMEDO conducts trainings for first aid awareness, the usage of CPR and AED which can come in handy to all doctors in their pursuit of providing better healthcare and diagnosis to patients that come to them for help. 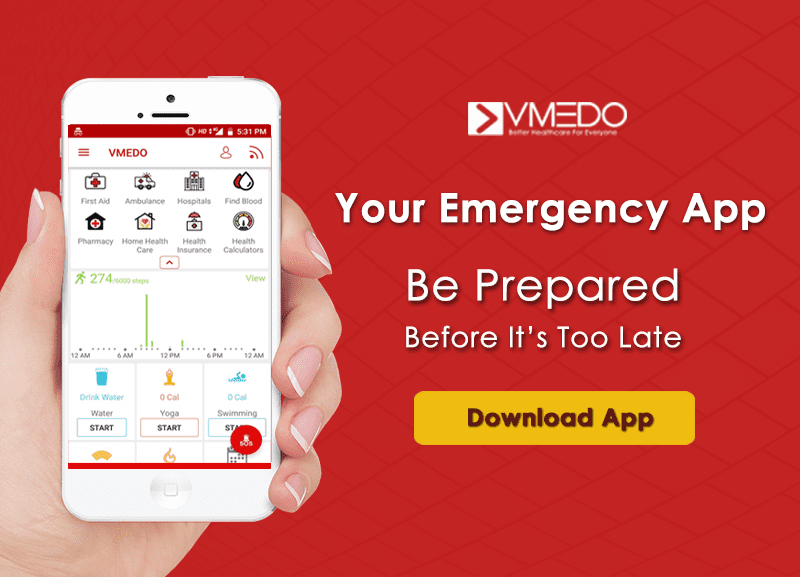 The VMEDO app also has the procedures for first aid for various medical ailments listed out in case there is a need for performing the first aid. 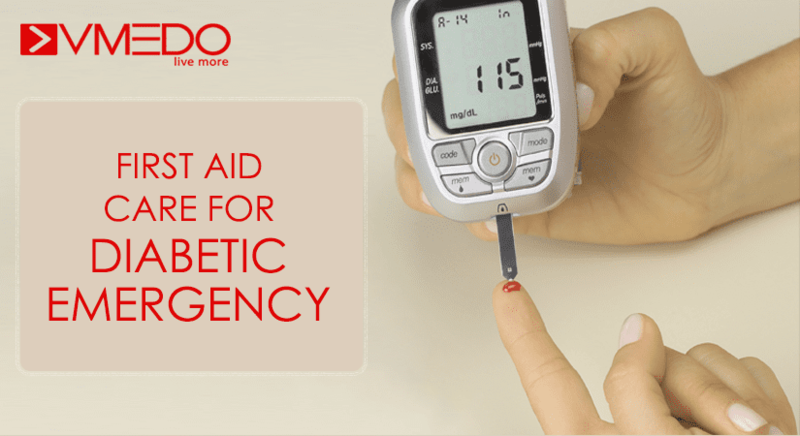 First aid steps for excessive bleeding, burns, dog bites and snake bites make it ideal for everyone to have. It is a pocket guide to first aid for people who want to help others or at times help themselves get the right treatment. 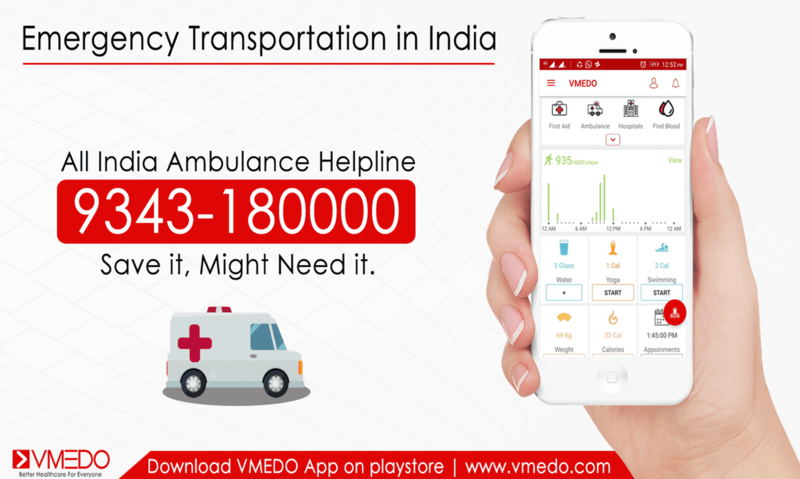 Download the VMEDO app today and get access to these first aid tips that can save the day for you and your loved ones. Previous articleIs Your Organisation Emergency Prepared?